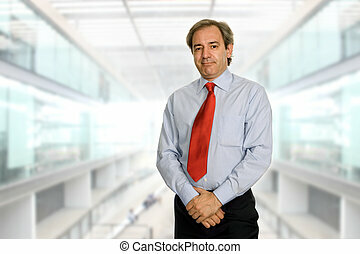 Business men casual. 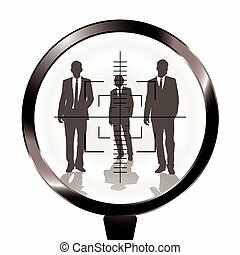 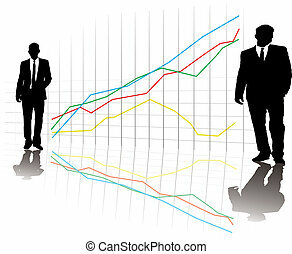 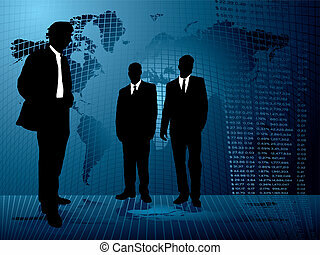 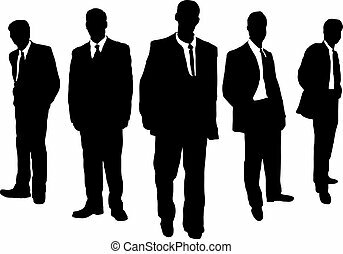 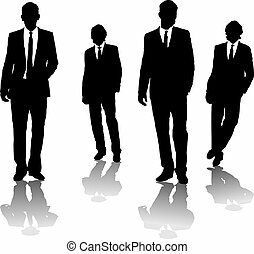 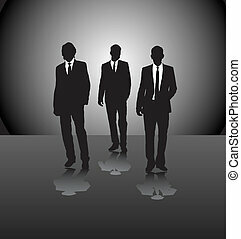 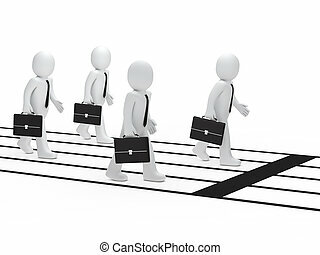 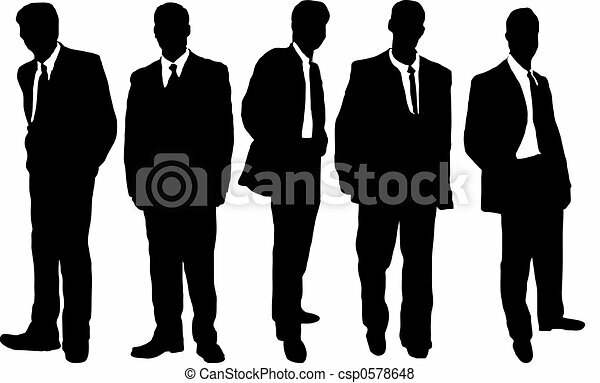 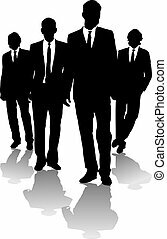 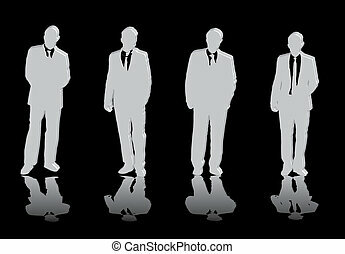 Five business men in causal dress style in silhouette. 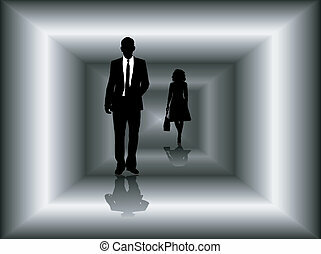 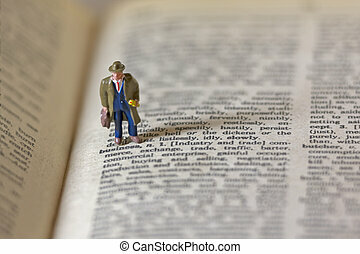 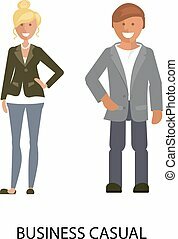 Man and woman in Business casual style suits isolated on white background. 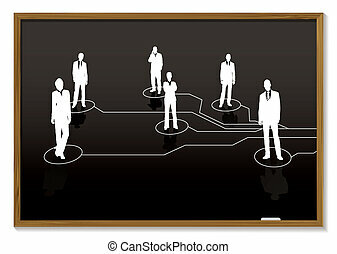 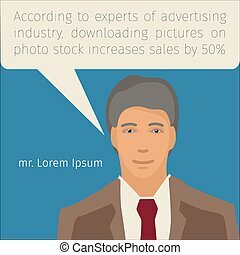 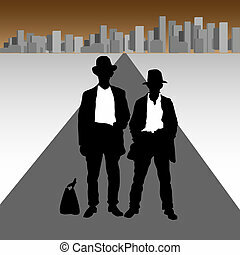 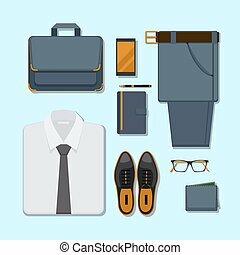 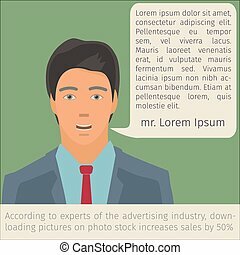 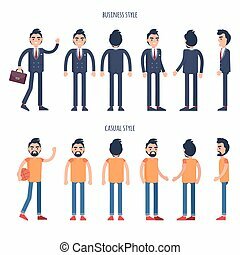 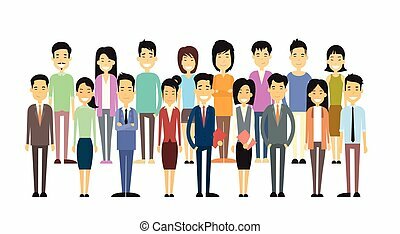 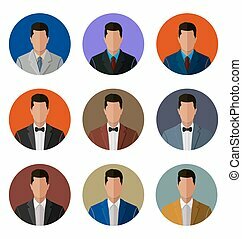 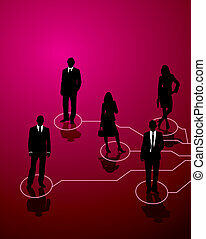 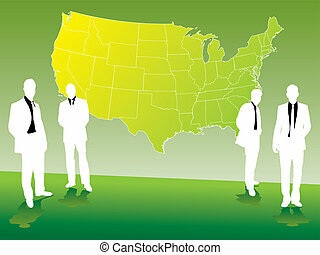 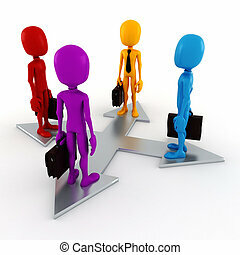 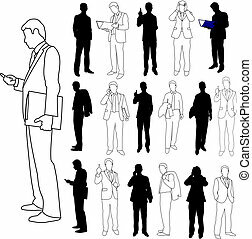 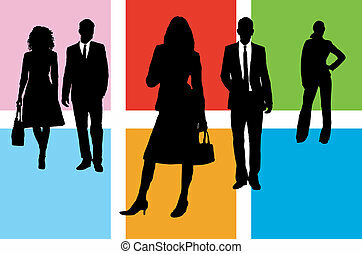 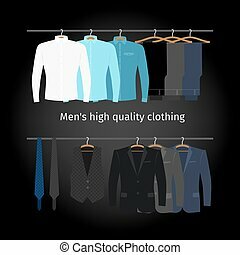 Dress code Vector illustration of people in formal clothes.